Valve released a Dota 2 main client patch that focused on changes for Dota Plus and the Battle Pass. ​​For ​Dota 2 in general, Valve fixed a problem with Templar Assassin's Psionic Traps not returning control after detonating. There were some backend engine changes which required some of the particles and related meshes to be update, greatly contributing to the large size of the patch. In Dota Plus, Valve fixed a problem with the Timer Chain Whirling Death Combos challenge. 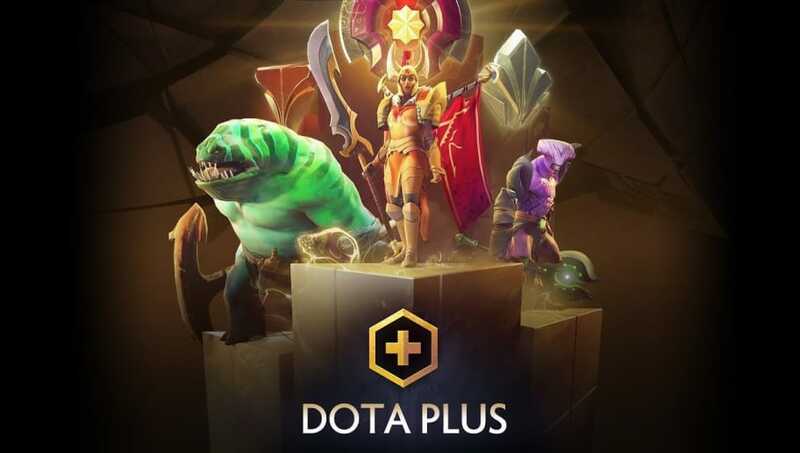 Valve rolled out a patch previously that fixed ​spectating bugs for Dota Plus. As for the Dota 2 ​Battle Pass, which helps ​fund the prize pool for the annual tournament The International, Valve released a few changes that altered timers in-game. Strategy time changed from 15 seconds to 0. Pre-Game time changed from 30 to 25 seconds. Hero Pick selection time changed from 30 to 50 seconds. Valve fixed more ​spectating bugs in Dota 2 Sunday.